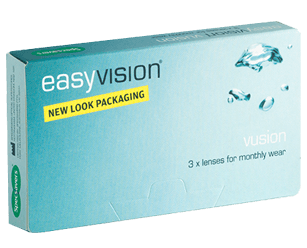 Online price €11.25 per box, equivalent to €7.50 per month. Minimum purchase 1 box. 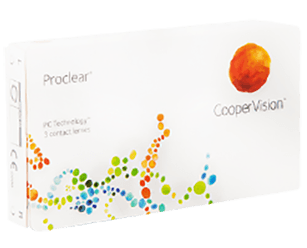 Proclear Compatibles lenses are reusable, providing outstanding value. These lenses benefit from a handling tint, making them easier to see while putting them in and taking them out. They remain moist and comfortable throughout the day.